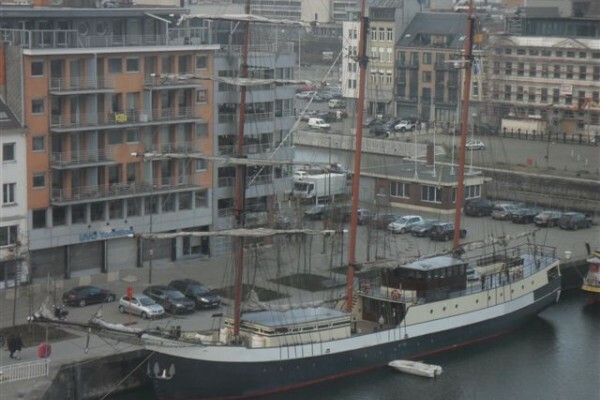 Marjorie is a luxury passenger Sail ship during the summer on the European waterways and shipping now include B & B supplier. 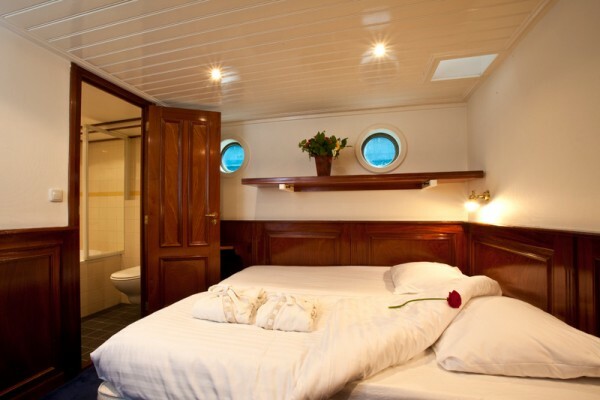 The 12 spacious 2 person in ship-style rooms each have a double bed or 2 single beds, your choice. 12 spacious ensuite bathrooms have a shower, sink, toilet, hairdryer and accessories. Extra soft towels are missing of course not. Did you stay in Marjorie? Let us know what you thought about it and help others to make the right choice! * I confirm having stayed in Marjorie. 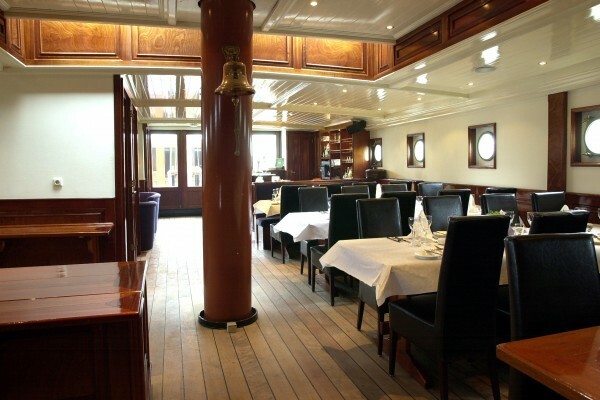 Find other charming hotels in Antwerpen or all charming hotels in Antwerp.